Reducing food waste in Africa is critical to improving food availability, achieving food security, and reducing stress on natural resources. “You are not wasting any of that food!” is probably one of the most repeated sentences I heard as a child. I grew up in a home where we were taught from a very young age to respect food. And respect for food meant, not wasting a basic resource that some could not afford. Ironic, because less than 10 kilometres away, during every harvest season, hundreds of kilograms of cassava were routinely left to rot and waste away. Like much of sub-Saharan Africa, Nigeria produces all kinds of food for local consumption as well as export. Yet here, in the part of the world that can arguably least afford to waste food, a good portion of these crops are lost. Sadly, much of the loss happens before the food can be eaten, during the so-called “post-harvest” phase. The period between harvest and the point of sale or consumption. (1) Across sub-Saharan Africa, more than a third of fruits, vegetables, and tubers are lost by the time they are processed or packaged. The case is especially dire for cassava. 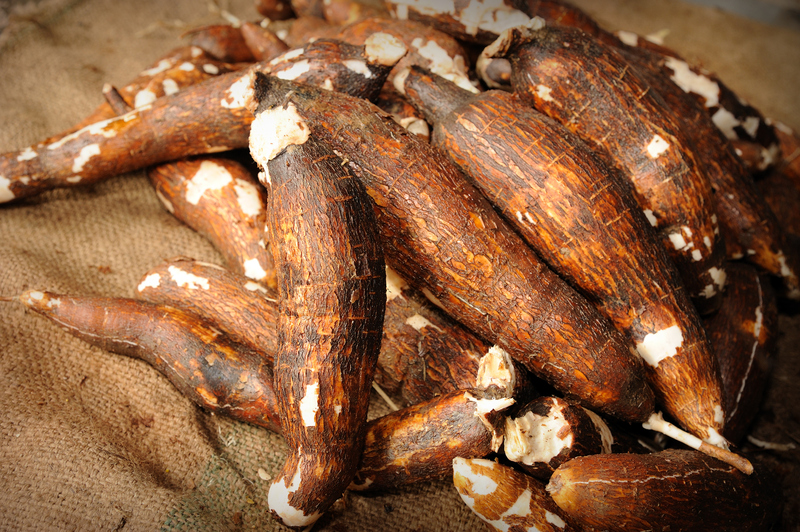 Cassava is one of the most important crops in Nigeria, playing a dominant role in the rural economy. It is eaten as a staple across the country, with some families reportedly eating cassava at least twice a week. Nigeria is also currently the largest producer of cassava in the world with an output of over 34 million tonnes per year. But, cassava is produced largely by smallholder farmers. Cassava is important, not just as a food crop but even more so as a major source of cash income for producing households. As a cash crop, cassava generates cash income for the largest number of households, in comparison with other staples, contributing positively to poverty alleviation. Cassava is usually consumed in processed forms, although there are a myriad of recipes featuring fresh cassava. Cassava processing by traditional methods is labour-intensive but the use of modern processing technology has reduced processing time and labour, which has served to encourage further production. But even with increased production, industrial application of cassava products accounts for less than 5 percent of the total production. Women play a central role in cassava production, processing and marketing, contributing about 60 percent of the total agricultural labour in the country (2) They are almost entirely responsible for processing cassava which provides them with additional income-earning opportunity and enhances their ability to contribute to household food security. The problem is that the equipment and methods that many small-scale farmers use to process and store their crops are inadequate, so months after the harvest, tons of what was once, freshly harvested produce, might be infested with insects or contaminated with toxic mould. The case for cassava is even more dire. Fresh cassava tubers, once harvested have a short shelf life of 3-5 days before they undergo internal oxidation and begin to blacken, and rot. The illustration with cassava is just a case-in-point of a systemic problem with many food crops across Africa. With over 30% of food lost post-harvest, reducing food waste in Africa is a priority, not just for the African farmer, but for all of us. 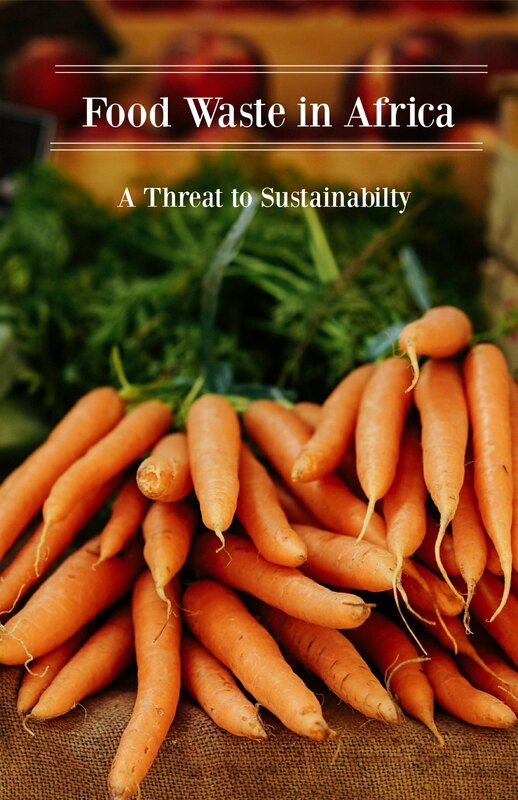 Because reducing food waste in Africa is critical to improving food availability, achieving food security, and reducing stress on natural resources. A matter of urgency considering the population of Africa is expected to increase by almost 2 billion in the next 30 years. This is not a problem that we can afford to ignore.